This post is for my mom who while amazing in every single way is perhaps not up on the times when attending a baby shower! I don’t blame her, it’s been 30 (gasp) years since she’s had a newborn! 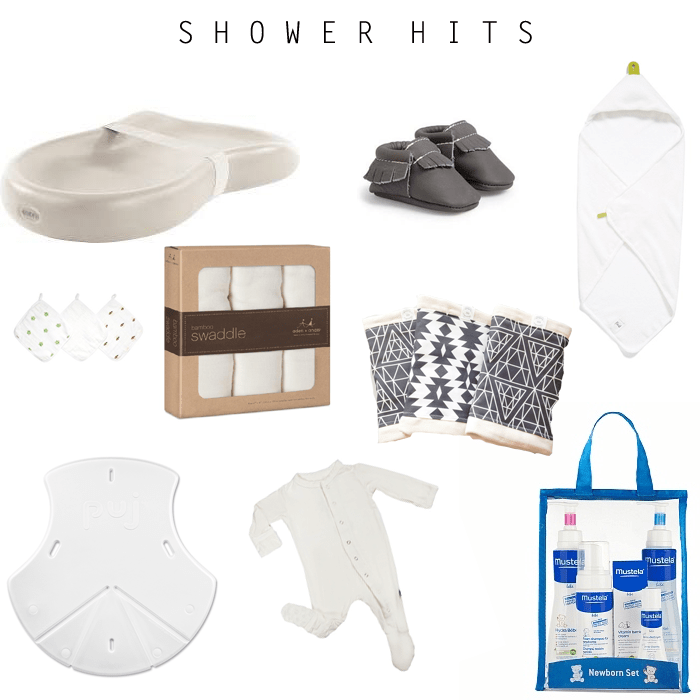 So here are my favorite baby shower gifts for you to bring that will for sure be a hit and subsequently get you invited to all baby showers forever. 1. The Keekaroo Peanut Changer // this has been a new item for me this go around & I wonder where it’s ben all my life! It’s so comfortable for baby & easily wipes down after an inevitable explosion while changing a diaper! Anything I don’t have to stick in the laundry is a friend of mine. 2. Freshly Picked Moccs // there isn’t much I can say about this shoe that hasn’t already been said but they’re beautifully made, can be worn with everything & every girl will eel like the luckiest when she receives them as a gift. 3. Puj Towel // This heavy weight but super soft towel is the perfect after tub snuggle friend. I love that it’s simple & doesn’t have some strange animal motif so it looks gorgeous hanging on your bathroom hook. 4. Aden + Anais Hand Towels // speaking of tub time–our favorite blanket makers have done it again by making the softest blend of wash cloth ever. Perfect for fresh newborn skin. 5. Aden + Anais Bamboo Swaddle Blankets // These are classic + a must have for every baby. Not only are they breathable and make for the best swaddler….they double as a nursing cover for me. Love them. 6. Alexandra Rose Cloths // These burp clothes are h e a v y duty. They don’t mess around and are gorgeous to look at. Plus they’re handmade by a fellow mamma. 7. Puj Tub // We’ve been raving about this one for years & the review still stands. It’s cozy, comfy & safe for baby & can easily lay flat for storage. It is THE BEST. 8. Kickee Pants // No matter how many cute outfits I buy I go back to the simple and ultra soft Kickee Pants. They are thin but warm, buttery soft & can cover tiny newborn hands to avoid scratches. I love a baby in white so I have several of these. 9. Mustela // I have used Mustela products on all three of my babies. The smell is euphoric & takes me back to such blissful newborn times, I love it so much. This French brand is sensitive & delicate on baby’s skin. 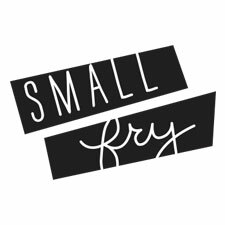 We have yet to have a baby with eczema – although my other Small Fry’s have and they both swear by their Stelatopia line! – and I owe it to Mustela. I found some on sale here. 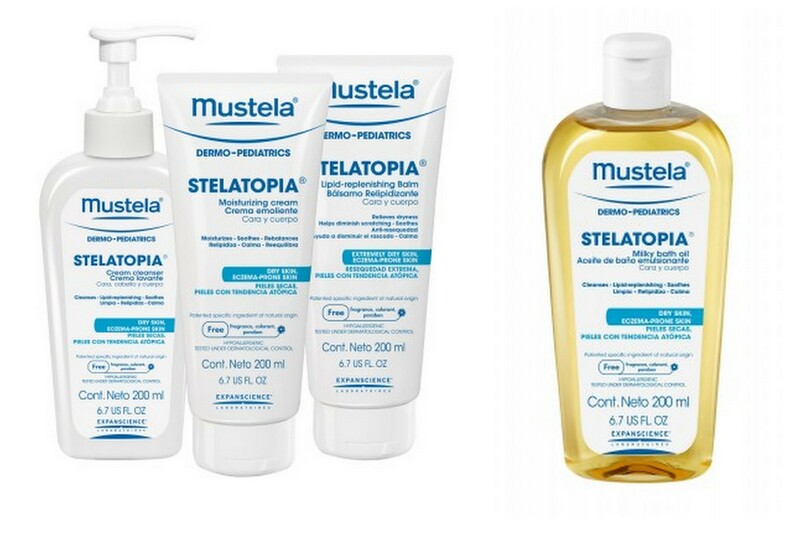 If you’re looking to try the Stelatopia line the bundle is awesome and the Milky bath oil is a must, too! I received Freshly Picked Moccs at my baby shower and my daughter is finally able to wear them. We were gifted a size 3 and now that my daughter is one and walking, the moccs are perfect her!